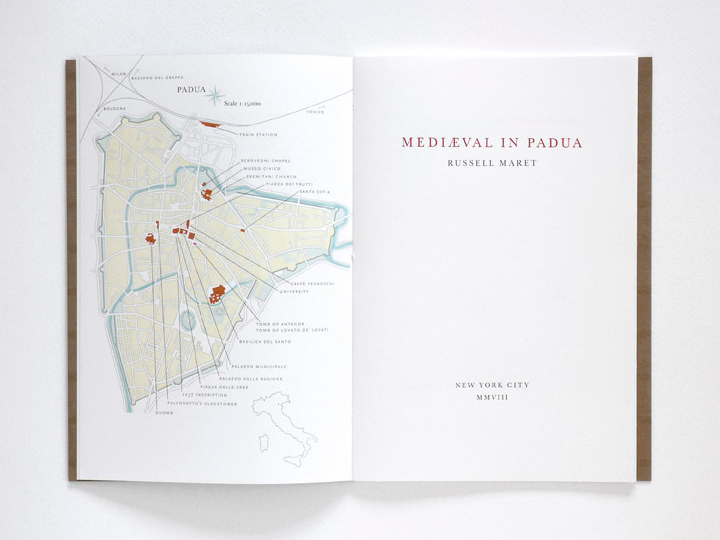 Follow Russell and Annie through the mediæval city of Padua as they hunt for inscriptions (and the occasional meal). 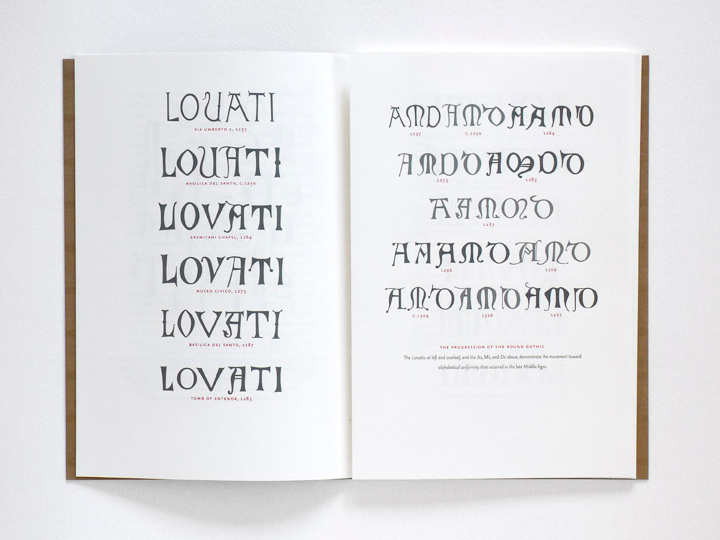 Delight at the multitude of variant forms, the calligraphic whimsy, and sculptural skill of a hand full of anonymous artisans who together, across centuries, map a transition from the improvisational joie of Romanesque lettering to the highly ornamental Round Gothic epigraphic style. 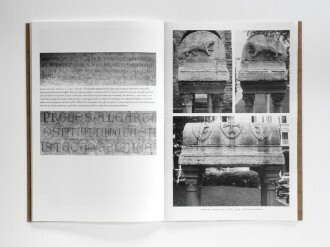 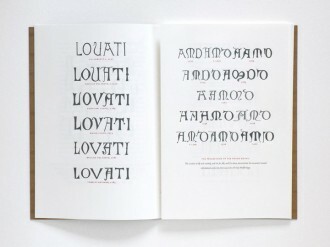 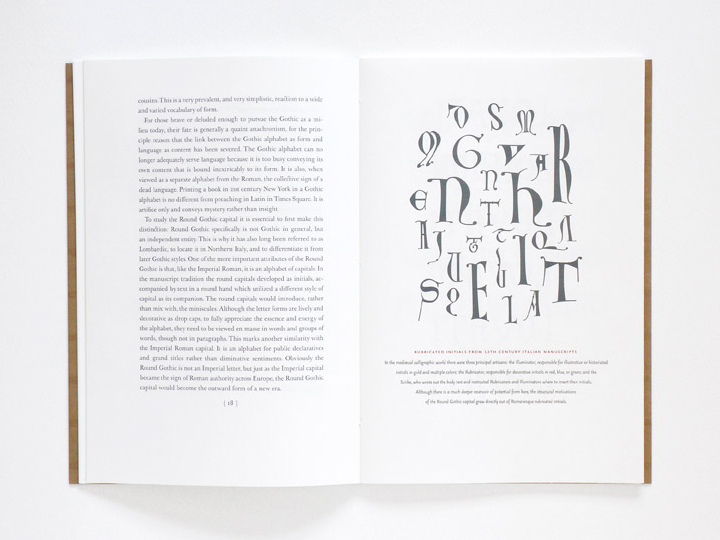 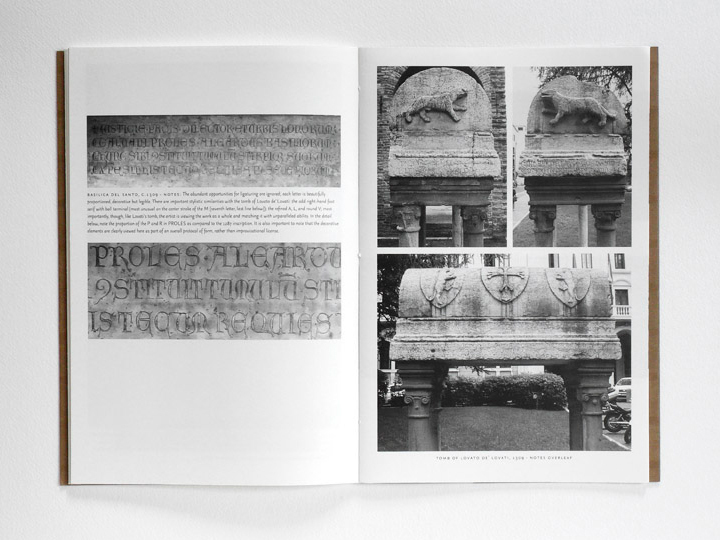 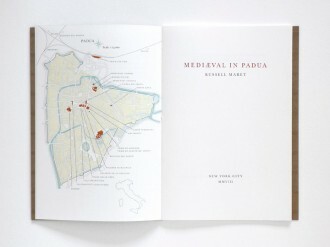 The book is printed on Mohawk paper using my rendition of Baskerville’s Great Primer typeface and embellished with drawings of letters, a seven color map of Padua, and 16 pages of photographic plates. 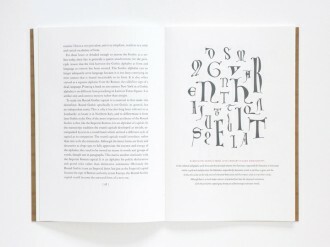 Number 1 in the series Swan and Hoop.